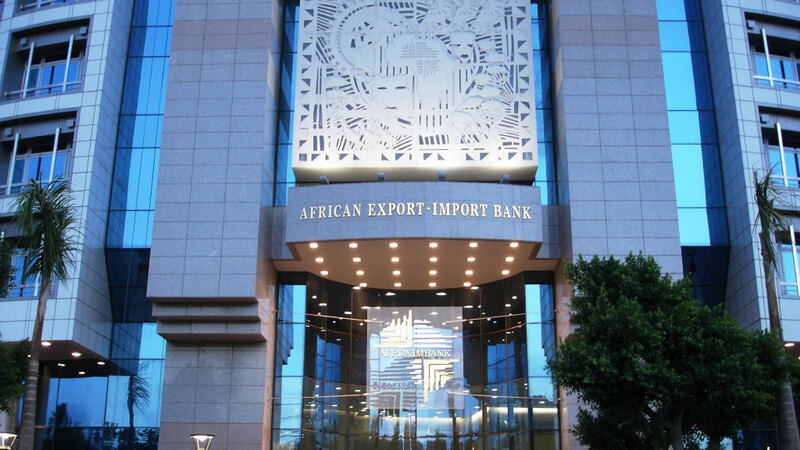 African Export–Import Bank (Afreximbank) has said it is creating a digital ecosystem that will eliminate major bottlenecks to trade and financial flows within the continent. 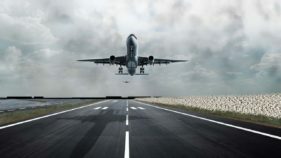 According to the bank, when completed, the platforms could triple the share of intra-African trade in Africa’s total trade and formalise significant proportions of the over $60 billion yearly informal cross border trade on the continent. The ecosystem will include a Pan-African payment and settlement platform; a customer due diligence repository platform also known as MANSA; a trade information portal; a regulatory platform; an Interstate Transit Guarantee Platform; and an Afreximbank credit application platform. President, Afreximbank, Prof. Benedict Oramah, revealed this at the 2019 bullion lecture organised by the Centre for Financial Journalism, titled: “Leveraging the Africa Continental Free Trade Agreement for Nigeria’s economic Development”, in Lagos. Oramah said the Pan-African payment and settlement platform is being developed to facilitate intra-African trade payments and settlement in African currencies. The platform, expected to debut in the second quarter of 2019, will reduce the use of foreign currencies in settling intra-African trade, thereby potentially boosting intra-African trade by at least 40 per cent. 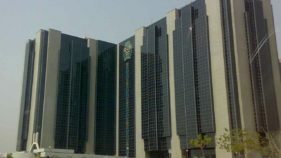 Besides, the bank had in 2018 launched, and hosted the maiden edition of the Intra-African trade fair, which is expected to facilitate networking, information exchange and cross border trade. The fair aims to create a true pan African trade platform for effective interaction among African entrepreneurs. In line with expectation, the inaugural trade fair held in Cairo in December 2018 attracted over 7000 participants, over 1000 exhibitors and trade deals worth more than $32billion. “The AfCFTA presents enormous opportunities for Africa to transform the structure of its economy but this cannot be realised without the participation of all economies, particularly large trading economies as Nigeria. “The issues surrounding trade treaties can be complex. Benefits can sometimes come slowly and episodic disappointments are likely. That is why we believe that the Nigerian Government acted wisely in broadening the consultations with all interested parties. “It is that kind of consultation that will strengthen the Government’s hands to negotiate tariff and other concessions when it eventually makes the decision to join,” he said. Earlier, the President and Chairman of Council, the Chartered Institute of Bankers of Nigeria (CIBN), Dr. Uche Olowu, said the need for Nigeria to unlock potentials of the economy through trade is essential to the nation’s development. Chairman, Board of Trustees, Centre for Financial Journalism, Ernest Ebi, who was represented by one of the directors, Dr Oladimeji Alo, described the lecture as a flagship programme designed for economic importance. 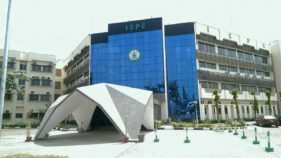 He said in the last four years of existence, the Centre has trained financial journalists to raise the standards of financial journalism in Nigeria and conduct cutting-edge research on financial markets, business and the economy. Alo said the Centre hopes to export trained financial journalist from Nigeria abroad as experts in the field.